Gordon Brown (then chancellor of the Exchequer), whilst delivering his budget speech once said inheritance tax was a voluntary tax. What he meant was, with careful planning you could potentially mitigate some if not all of this potential liability. However, many fail to plan, or start to plan too late. We strongly believe that protecting our client’s wealth from inheritance tax is a key part of our advice and requires careful planning. We offer comprehensive advice about how to take advantage of the most tax-efficient and effective strategies to manage and protect our clients estates. Many people these days find themselves asset rich and cash poor, as the main value in their estate is their home, but unfortunately you can not spend or give away the bricks & mortar in your home. Some consider equity release, which is a way of taking out a mortgage on your property then spending or giving away the cash to relatives. This is not something we actively promote. 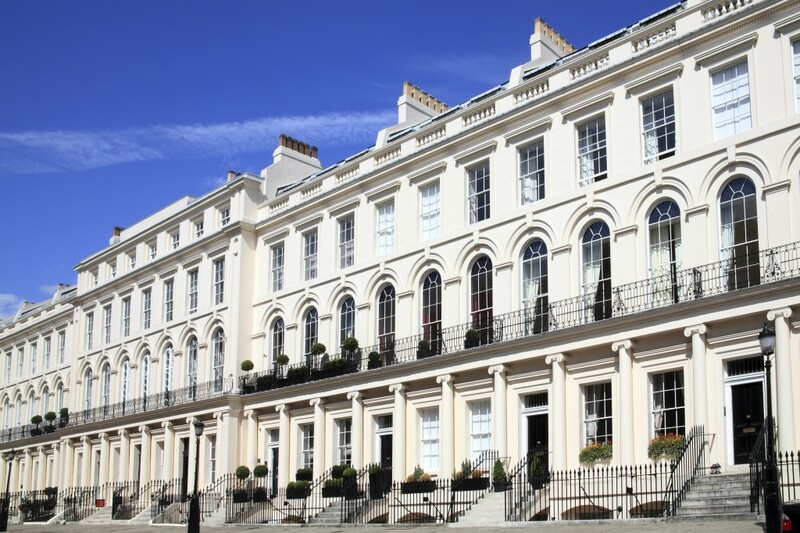 There is no way around the fact that the main residence will probably form a significant proportion of most peoples estate at the time of death and will therefore be included in the total estate value when the inheritance tax (IHT) liability is calculated. Some think that by giving it away to their children but continuing to live in it, is a way around IHT, but they have obviously not heard of the gift with reservation rules. Everyone is entitled to a nil rate band of £325,000 before they then have to pay 40% of the estate over and above the nil rate band in IHT. Plus there is an additional IHT nil rate band being gradually phased in by HMRC specifically for UK residential property. You could simply make gifts to your children, other relatives, charities, political parties or virtually anyone you like, but these gifts are not fully outside of your estate for the purposes of calculating IHT until you have survived a full 7 tax years from the date you originally made the gift. This is a highly specialised area of advice with constantly moving goalposts, so it makes sense to take professional advice. Discounted gift trusts are a way of potentially mitigating inheritance tax on your estate. There are two parts to the trust. 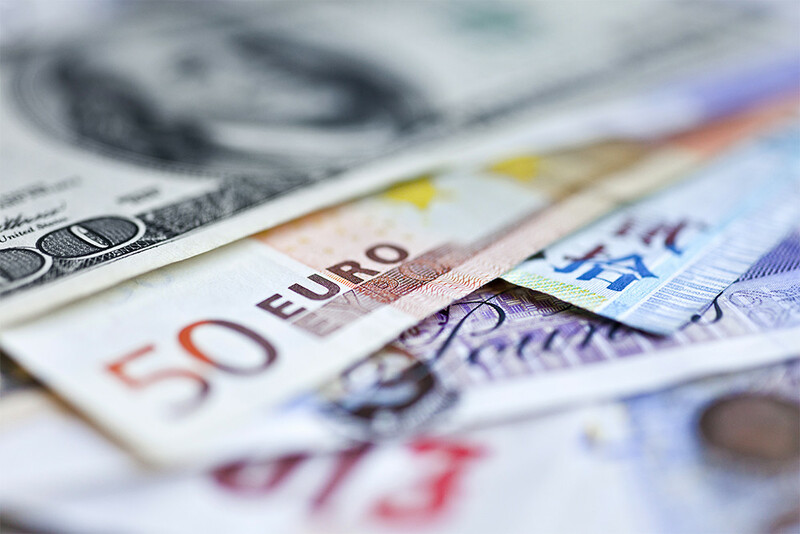 firstly, the settlor’s fund, which is effectively a percentage of the total amount you are investing which is specifically set aside to provide you with fixed income payments for the rest of your life, that can not be stopped or altered. The right to these payments has a value for inheritance tax purposes and this remains in your estate, although no inheritance tax is payable on it upon your death as the right to income ceases when you pass away. Secondly, the beneficiaries fund, which is held for the intended beneficiaries, and this is the part that is gifted. The value of the trust fund available for the beneficiaries partly depends on how long you remain alive, and therefore on the amount of payments you ultimately end up drawing from the trust. Because you have the right to payments, which has an economic value which is kept back for your own benefit, the value of the gift to your beneficiaries is reduced. Hence the term ‘discounted gift’. 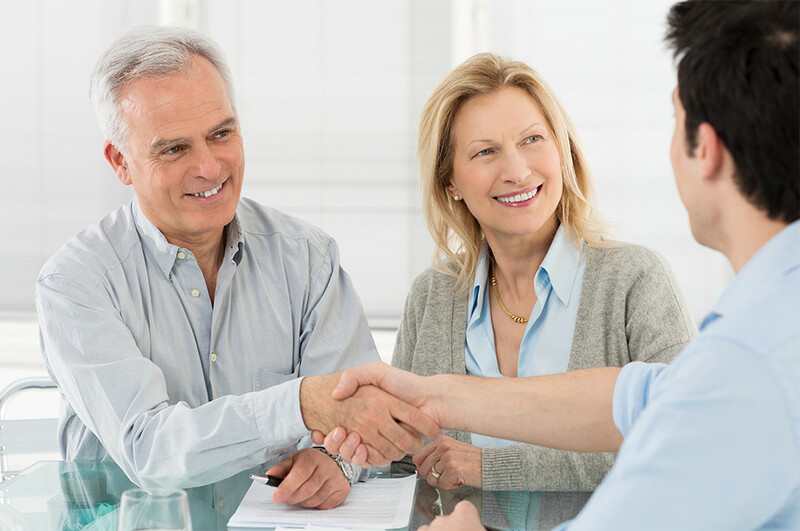 A loan trust is a great way of capping the value of a pot of money to the estate for inheritance tax purposes. In other words, if you invested £500,000 via a loan trust then all future growth would legally be the beneficiaries money as your estate is only entitled to repayment of your original £500,000 loan to the trust at outset. So if you can manage to spend all of that £500,000 during your lifetime, then no inheritance tax to be paid. 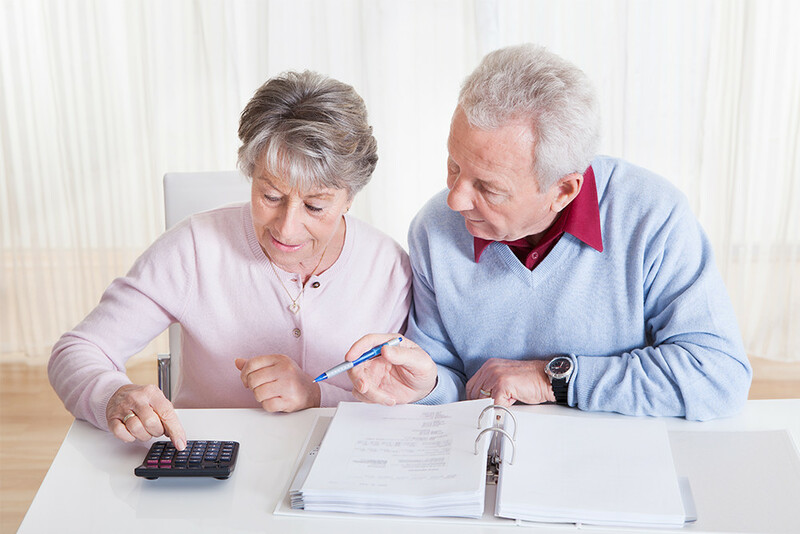 Typically loan trusts are used by parents who still need their capital to provide an income in retirement, but don’t necessarily need any further growth on their money as this is just compounding their potential inheritance tax liability for the future. 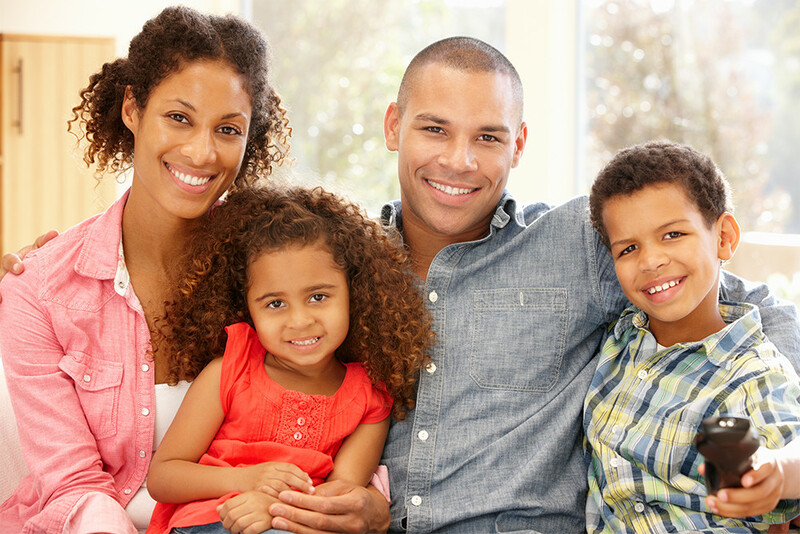 A loan trust works by you making an interest free loan to the trust, where you would be the settlor and your children would be the beneficiaries. You still have the right to the original capital and could therefore set up a regular repayment of this capital back to your bank account in order to supplement your retirement income. (typically this is at the rate of 5%pa, as it fits in with HMRC legislation as to how much you can withdraw from an onshore or offshore bond without incurring a chargeable event) Your children would be entitled to any growth on the money and it is this part that is then immediately outside of your estate for inheritance tax purposes. The original amount invested into the loan trust less any income withdrawals you have taken during your lifetime is still included within your estate for inheritance tax purposes, but at least the problem has not been compounded with further growth, and hopefully you will have spent a large proportion of your original capital, so the amount assessed to inheritance tax is much less than it otherwise would have been had you not set up a loan trust. Many people worry that if they gift all their money away during their lifetime (in the name of inheritance tax planning) that they might live longer than they expect and could run out of money them-self. The flexible reversionary trust hopefully solves this worry, by allowing you to make the gift and set the 7 year potentially exempt transfer clock running, but also allows you to withdraw income from the original capital at pre-determined dates in the future. Flexible reversionary trusts are similar in some ways to loan trusts and discounted gift trusts, but unlike a loan trust, the amount you invest into a flexible reversionary trust falls outside of your estate for inheritance tax after 7 years, and unlike a discounted gift trust the regular withdrawal amounts can be deferred or even passed onto your beneficiaries. Effectively, you would invest a lump sum of money and set pre-determined dates in the future as to when you expect to receive income payments, but you have the ability to defer those income payments to a different date or even assign them to a beneficiary at that point. The main inheritance tax saving with a reversionary trust is the fact that after 7 years the total pot of money is outside of your estate for inheritance tax purposes. Yet you have still retained the opportunity to benefit from future income. There are very few reasons why you would not write a life assurance policy in trust, as in most cases it does not cost a penny to do and all the major life assurance providers already offer their own trust forms to be used with their policies. We all know it is essential to protect our families and loved ones against the prospect of death to someone whom others are financially dependant. This could be in the form of pure life assurance or serious illness, or perhaps both. 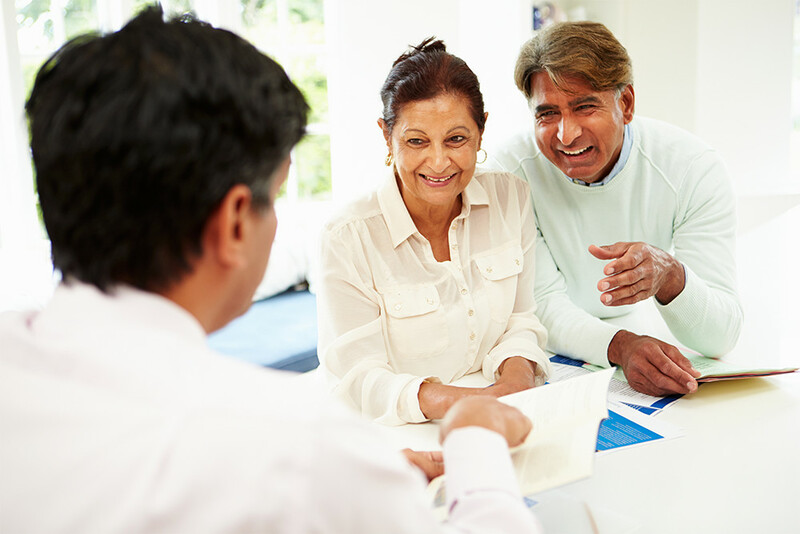 However, it is also important that those policies are written into trust so that the life office administering any claim can act quickly by ensuring the beneficiaries receive the monies they are due without the need to wait for probate to be granted on the deceased estate. Also, by writing the policy in trust means it falls outside of the deceased persons estate for inheritance tax purposes. Business Property Relief (BPR) has been an established part of inheritance tax legislation since 1976. The main benefit being that BPR-qualifying shares owned for at least two years, can be passed on free from inheritance tax on the death of the shareholder. 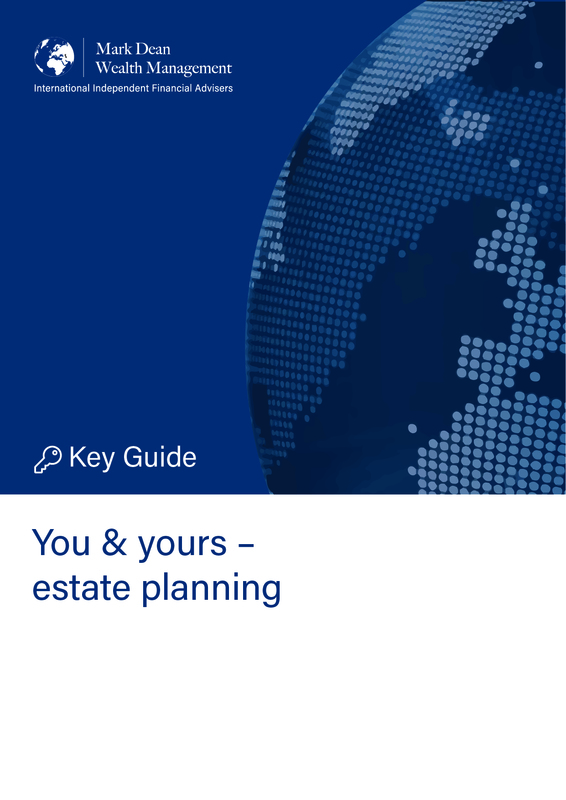 This form of inheritance tax planning is becoming more popular over the last couple years, with many companies developing strong product propositions. As Independent Financial Advisers we are regularly keeping abreast of what is available in the market, the costs/benefits of each company’s offering etc. A lasting power of attorney (LPA) is a way of giving someone else legal authority to make decisions on your behalf in case in the future you were to lack mental capacity or perhaps just preferred not to have to make decisions. what kind of social activities you should take part in. You can restrict or specify the types of decisions your attorney can make or you can allow them to make all decisions on your behalf. If you’re setting up an LPA for financial decisions, your attorney must keep accounts and make sure their money is kept separate from your money. You can request regular details of how much is spent and how much income you have. This offers you an extra layer of protection. If you lose mental capacity, these details can be sent to your solicitor or a family member. We work closely with a leading London based law firm that has specialist legal practitioners to provide you with the necessary services as required. Around 70% of the UK population do not have a valid written will in place, perhaps this is down to the fact we are all busy and just never get around to it or we do not see it as necessary as we do not think we are wealthy enough to bother or we have no plans to die soon so we’ll get around to it at some point when I’m old. You don’t need to be rich to have a will. The need to have a will in place is not necessarily about the amount of wealth you have. A will makes it much easier for your family or friends to sort everything out when you die – without a will the process can be more time consuming, stressful and more costly. If you don’t write a will, everything you own will be shared out in a standard way defined by the law, this is called intestate – which isn’t always the way you might want. Writing a will is especially important if you have children or other family who depend on you financially, or if you want to leave something to people outside your immediate family. A will can help reduce the amount of Inheritance Tax that may be payable on the value of the property and money you leave behind. We work closely with a leading London law firm who offer to write wills for our clients at discounted rates, so why not make that crucial decision to do something about it and call us today on 0207 458 4588. We have an extensive network of offshore & onshore trust companies that we work closely with in order to provide our clients with all the necessary services, guidance and advice to suit their own personal situation. We work closely with a leading London based law firm that has all the necessary specialist legal practitioners to provide you with the necessary services as required.